Oromia Regional State to free thousands of Oromo political prisoners! 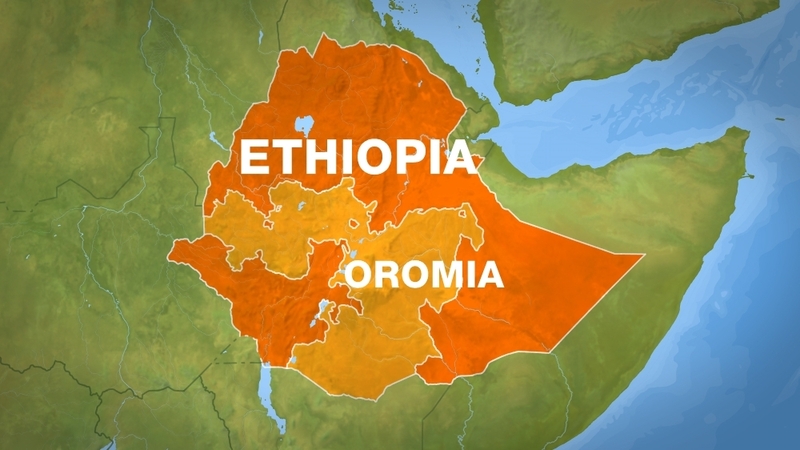 The government of Ethiopia (Oromia) has announced the release of 2,345 prisoners, who were sent to jail following the 2015 and 2016 protests in the country’s Oromia region. Addisu Arega Kitessa, a government spokesman on Oromia affairs, said prisoners have been pardoned and would be released within “a few days”, in a statement posted to social media on Friday. News of the pardon came a week after the government released Oromo opposition leader Merera Gudina, and 22 others, which rights groups say were political prisoners. Prime Minister Hailemariam Desalegn had announced that political prisoners would be released “to build a national consensus and to widen the democratic space”. Gudina was arrested in 2016, after he criticised the government’s human rights records and the country’s political situation. Security forces have arrested tens of thousands of people and killed more than 900 protesters since the protests by the country’s Oromo people began. Anger over allegations of land grabs widened into protests over political restrictions and rights abuses, and spread to the northern Amhara region, prompting the government to impose a state of emergency that was only lifted in April 2017. While activists and rights groups have welcomed the recent announcements, it also called for the release of “all remaining prisoners of conscience”. Earlier Amnesty International said all detainees must be released “immediately and unconditional[ly]”. “To continue holding them is to perpetuate the gross injustice that they already bravely endured for too long,” Amnesty said. As Ethiopia announced the released of Oromia detainees, it was also accused of suppressing the rights of other minority protesters in the Amhara Region. 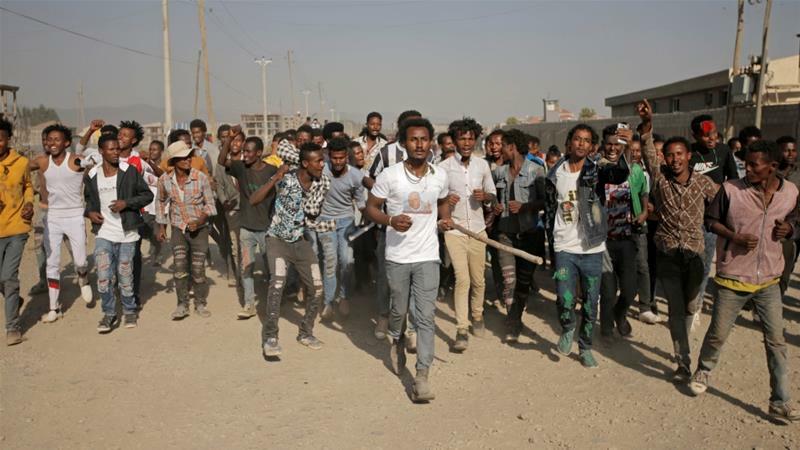 On Thursday, Ethiopia Observer reported that seven people, including a 10-year old child, were killed in the northern town of Kobo, after security forces reportedly fired at a crowd of protesters. The demonstrators were reportedly gathered to protest a violent crackdown in another town, which reportedly also left seven people dead.